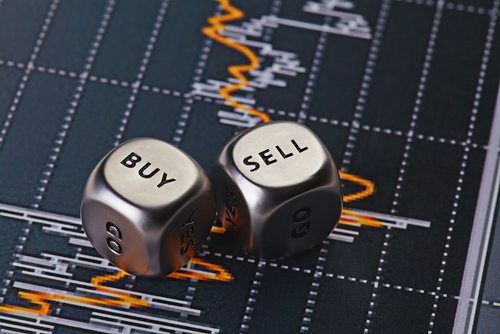 Since the binary options industry is evolving and getting more and more popular the brokers also decided to offer us even more types of trading binary options. I know this can get confusing for new traders that is why here you will get simplified answer to all of them with examples and when is the best to use them. So when the time comes for trading you will know what to choose on your preferred platform, what to trade with and what suits you the best. We will start with simple ones first and move along to the harder ones. 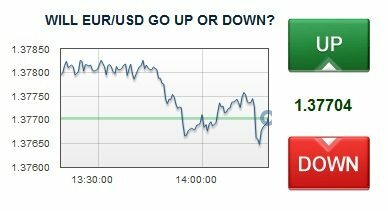 Probably you will only use or two of these but it will not hurt you to know every type of it because knowledge is power and you need it to make right steps in binary options. This is the most common one. Easiest explanation would be that the trader just needs to make sure the expiry price is higher or lower then the price when he opened the trade, depending on what he selected at the start. So if a trader selects UP or Call option and at the selected expiry time the price is higher, he profits. Same applies to DOWN or Put option, only in vice-versa mode. Best use of this type of trading is in the trending market, that means if you will trade this type witht he trend then you should be doing ok. Just make sure you are seeing the big picture as well. ONE TOUCH. 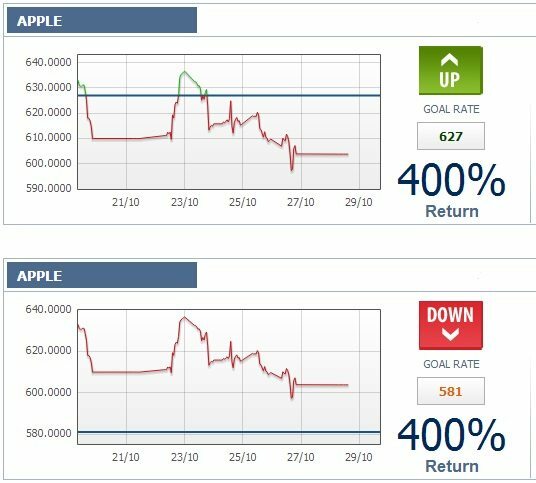 We will use the apple stock as in the picture. The spot price which is the price at the time you execute the trade is 603 and the price you have to reach is 627 – Some of the brokers also let you set the price you want to reach with option builder. So, your trade is profitable if the price of apple stock reaches 627 at any time before the expiration of the time. Once you hit the price, it does not matter if it goes down – it has touched the price level you wanted. If it does not, you do not get any profit. NO TOUCH. This works in the opposite way as we described before. Here you have to predict that asset is not going to reach certain level. If the asset however reaches the level before the time has expired you lose your investment right away. To continue with the example of apple stock picture we can say that spot price is 603 as we can determine of the picture and the up limit is set at 627. With the no touch option this means that as long as the price does not touch the level of 627 you are profitable. it must remain so till time expires. You can also set that the price will not touch the 581 level, which means it will not fall lower then that. I would recommend using one touch option if you speculate that certain level of price will be reached but not really sure if it will remain at that level. When volatility of assets is low, there you can use no touch option since its perfect for that. As you can see from the picture that is an in-range trade as we have discussed. So if you want to get the profit, the price mus stay in the grey area that is a bit lighter so it is easily seen when its out or in. Lets take a closer look at the out of the range example. To win or profit from such trade, your asset price must finish when the time comes out of the boundaries or range. Again, this is shown with lighter grey color, that’s where it must be in order to profit. I would suggest using the IN option for trading when there is low activity and not so much volatility on the market. Using the OUT option is suggested especially during volatile hours because its just small option that the price will stay in the zone/range. You definitely have heard of these, since majority of brokers advertise to profit in 60 seconds. Its really simple, its basically the UP/DOWN method but with the expiration of 60 seconds or 1 minute. In essence this is the fastest way to make money if you think fast but you have to get prepared for it. Lets just do a quick example although its the same idea as with the UP/DOWN. So if our trader, Benjamin decides to put a CALL option and after the time has expired which is 60 seconds the price is higher then as it was at the starting point, he just profited! That quick! One of the biggest advantages is as it was said, you can make money fast since you can trade small movements while on hourly time frame would not be possible. Short time frame meaning that there is a lot of possibilities that trade can change in that time, so be sure its going into your direction when you put a trade. Psychological – this one can be good or bad because your mind is your friend or enemy here. I do know its hard to recommend when to use this type of trading but if i have to choose something then i would say to sue it ONLY in strong trend. You can not use technical analysis with these since the time is just too fast.